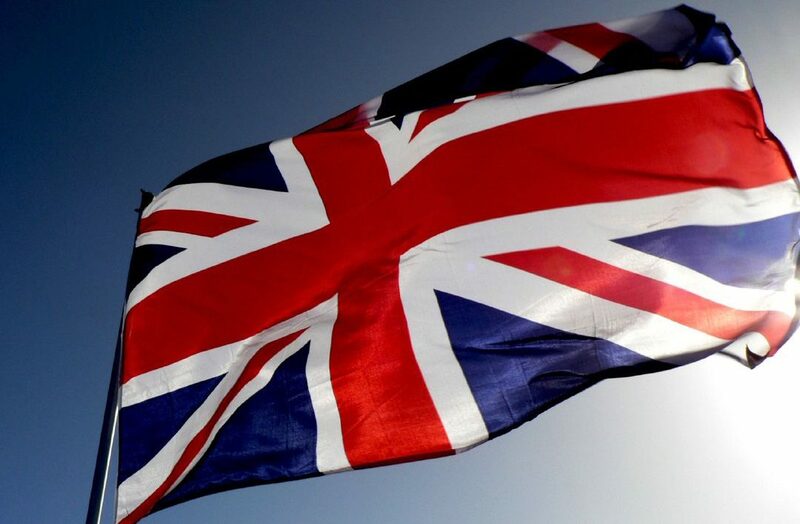 CEI-IUL will receive a delegation of the British Parliament consisting of six members of the Inter-Parliamentary Union to give a conference concerning Africa in British Foreign Policy. The event will take place on November 8, at 17h, in auditorium B 2.03. Nuno Guimarães, Vice-rector of ISCTE-IUL, will open the conference. The event will count with the presence of Nigel Evans MP, Leader of the BGIPU delegation to Portugal/Cabo Verde; Stewart Jackson MP, Private Parliamentary Secretary to Secretary of State for Exiting the EU; Helen Goodman MP, Member of Select Committees on Treasury and on Procedure; Stephen Pound MP, Shadow Minister for Northern Ireland; Baroness Burt of Solihull, Liberal Democrat Spokesperson for Business, Innovation and Skills; Lord Purvis of Tweed, Liberal Democrat Principal Spokesperson for Energy and Climate Change. Fernando Jorge Cardoso (CEI-IUL) and Carlos Sangreman (ISEG) will be the discussants. Clara Carvalho (CEI-IUL) will be the moderator. ← 7 NOV | Elusive Peace and Organised Crime in Colombia: What is in Store for the Country after ‘No’ Vote?